Editor’s Note: We updated this article for 2019. This is our third time ranking the most conservative places to live in Florida. And now that we’re headed towards the next big election, we wanted to get a better sense of what parts of Florida would be the most likely to back Donald Trump again. Specifically, which cities have the highest number of conservative voters in the Sunshine State? In order to do so, we turned our sites on measuring how each city in Florida with populations greater than 5,000 voted and contributed to political campaigns in the past several years. The cities with the highest percentage of voters who voted republican and gave the most to conservatives where named the most conservative cities in the state. If you’re wondering, Quincy is the most liberal city in Florida of all those we measured. And to be clear, we didn’t form this list based on our own biases — we relied on the cold hard data. For more on how we ran the numbers, keep on reading. Then we’ll take a closer look at each of our top 10 most conservative cities in Florida. We started by making a list of every city in Florida over 5,000 people based on the 2013-2017 American Community Survey (The most recent data). That left us with 215 cities and towns. Next, we ranked each city from 1 to 215 for each of the criteria where number one was the most conservative. 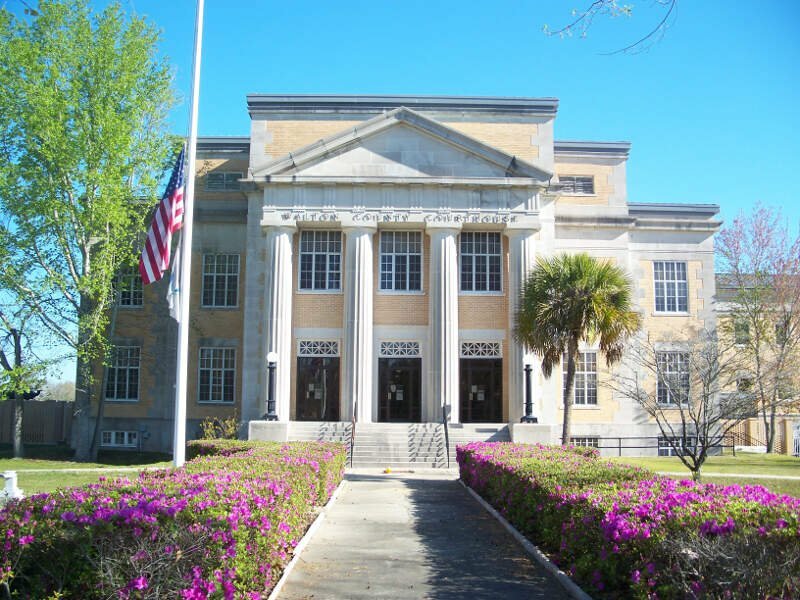 The winner, Macclenny, is “The Most Conservative City in Florida For 2019”. Live Oak is a city in Suwannee County, Florida, United States. 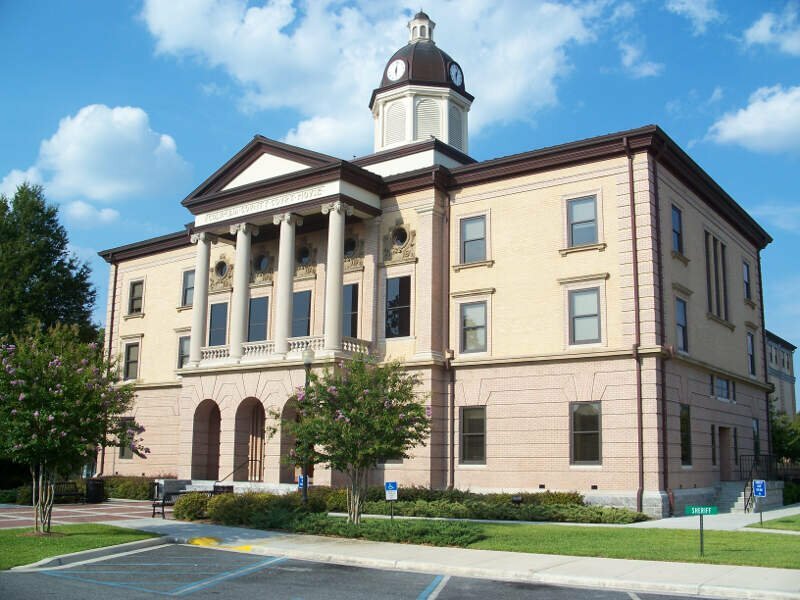 The city is the county seat of Suwannee County and is located east of Tallahassee. As of 2010, the population recorded by the U.S. Census Bureau was 6,850. 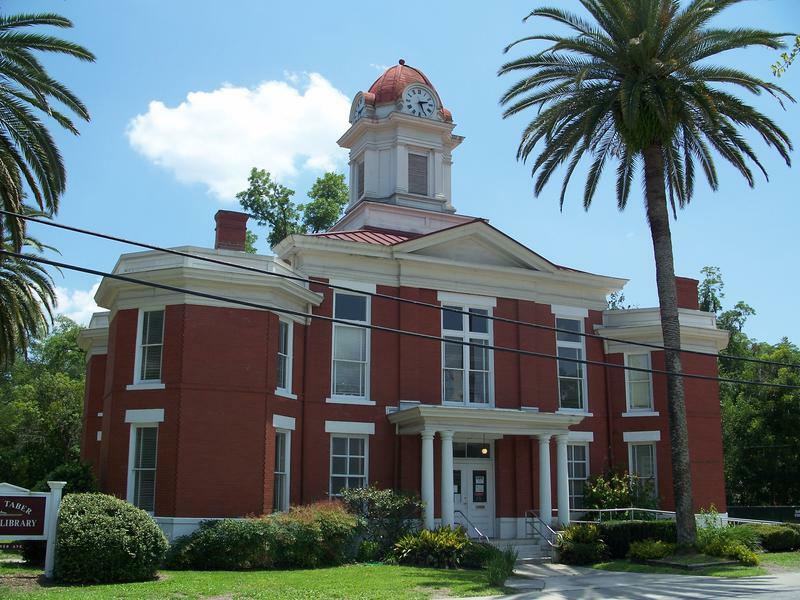 Milton is a city in Santa Rosa County, Florida, United States. 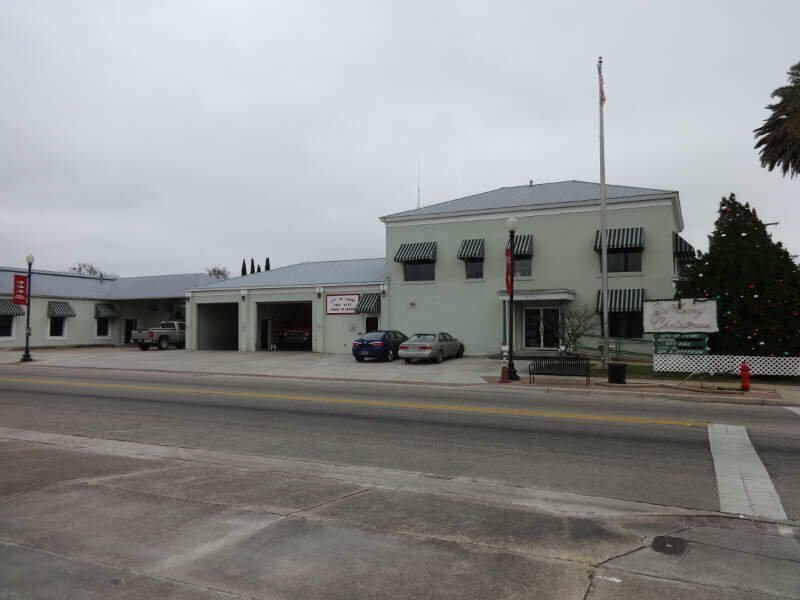 The city was incorporated in 1844 and is home to Naval Air Station Whiting Field. The population was 7,045 at the 2000 census. In 2004, the population recorded by the U.S. Census Bureau was 8,044. The population estimate for 2013 was 9,323. 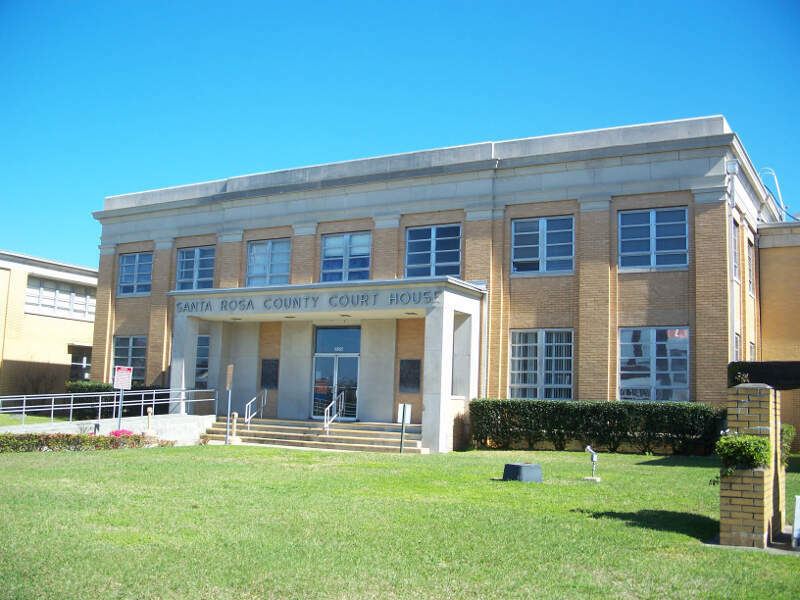 It is the county seat of Santa Rosa County. Milton was known by various names during its development. 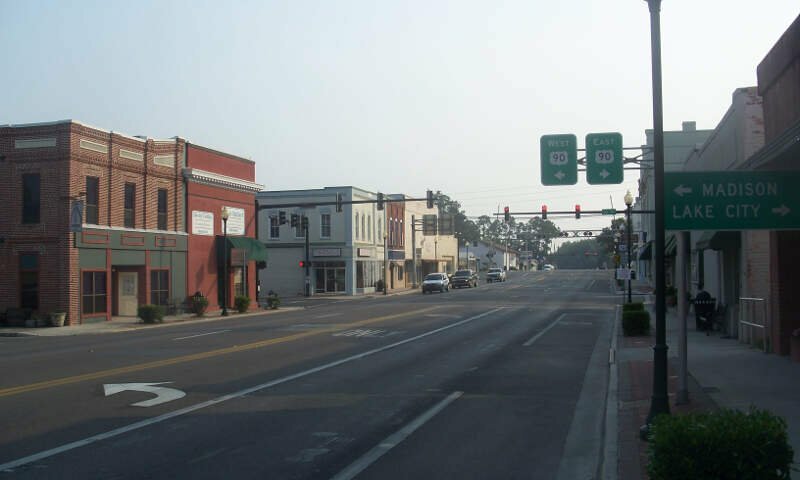 Most notable were “Hell-Town” “Jernigan’s Landing”, “Scratch Ankle”, “Hard Scrabble”, and later Milton and/or because of the local lumber mill industry or Mill Town, which was shortened to Milton. 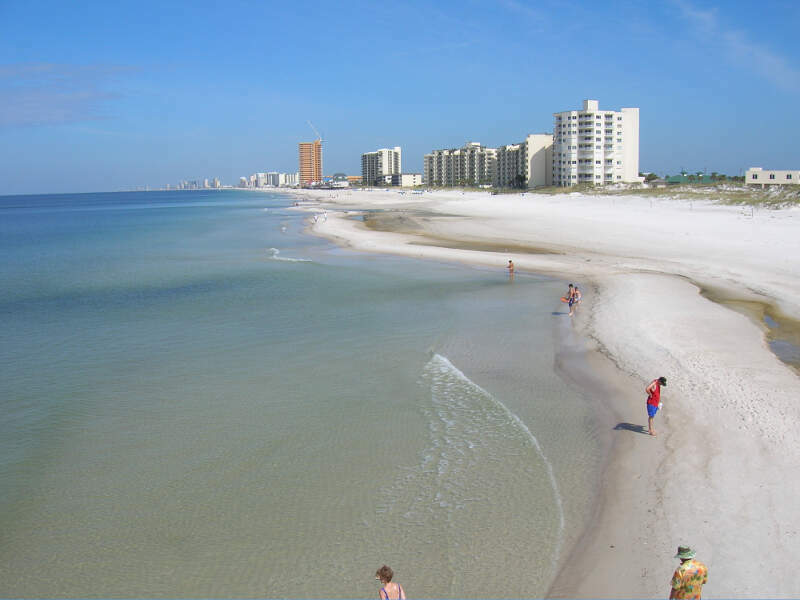 Fernandina Beach is a city in Nassau County, Florida, United States, on Amelia Island. 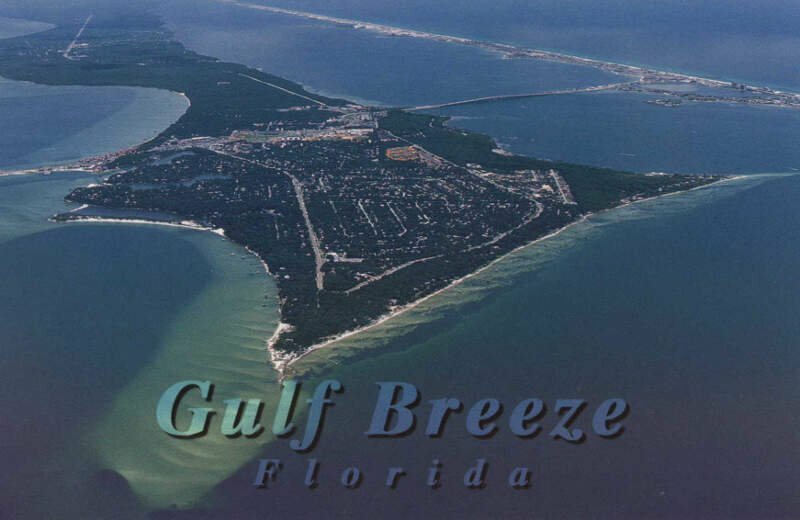 It is the northernmost city on Florida’s Atlantic coast, and is one of the principal municipalities comprising Greater Jacksonville. 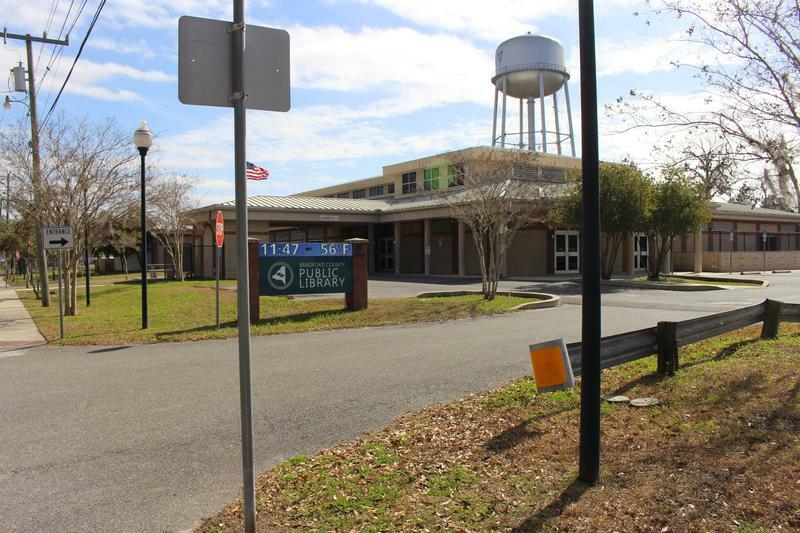 The area was first inhabited by the Timucuan Indian tribe. 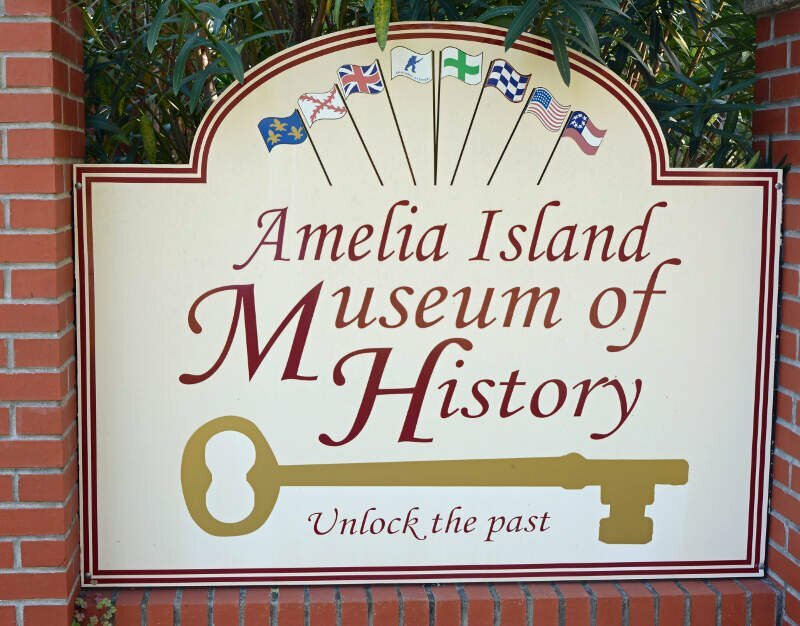 Located on Amelia Island, known as the “Isle of 8 Flags”, Fernandina has had the flags of the following nations flown over it since 1562: France, Spain, Great Britain, Spain, the Patriots of Amelia Island, the Green Cross of Florida, Mexico, the Confederate States of America, and the United States. It is the only municipality in the United States that has flown eight different national flags. Well there you have it, the places in Florida that have the highest number of conservatives per capita, with Macclenny ranking as the least conservative in the entire state.